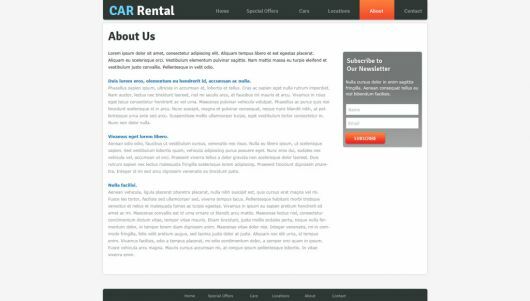 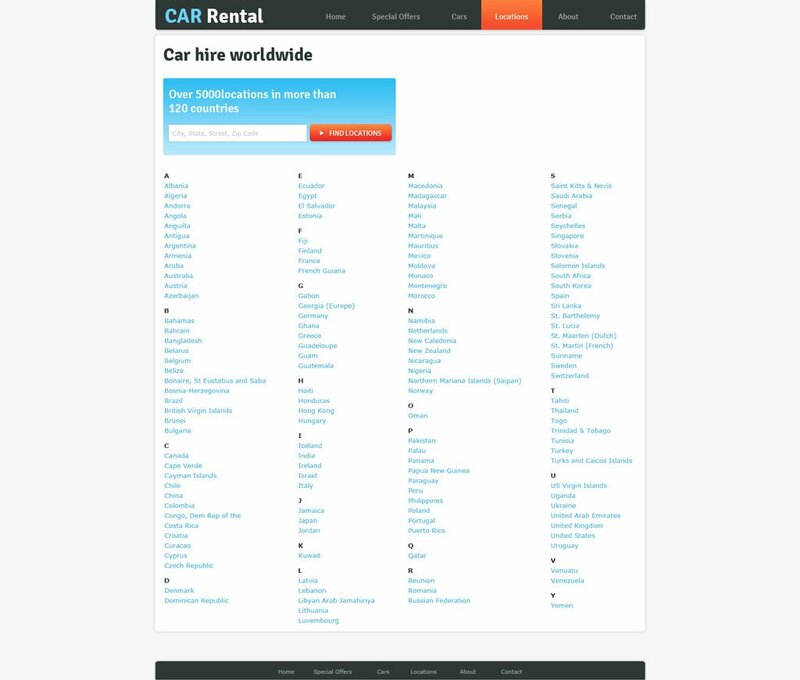 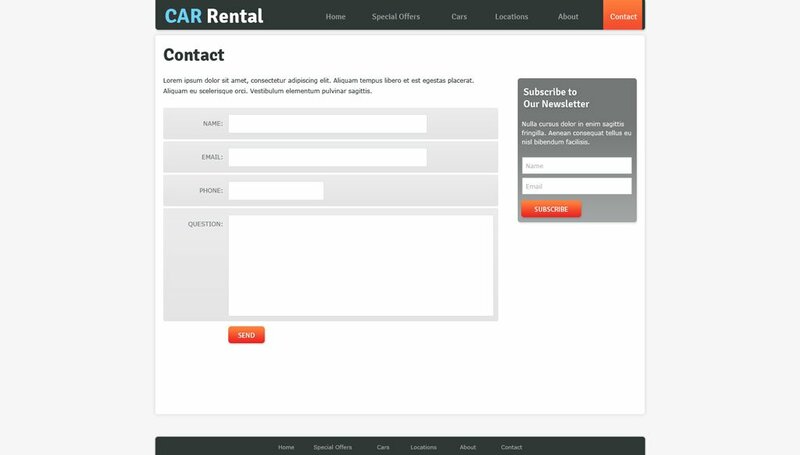 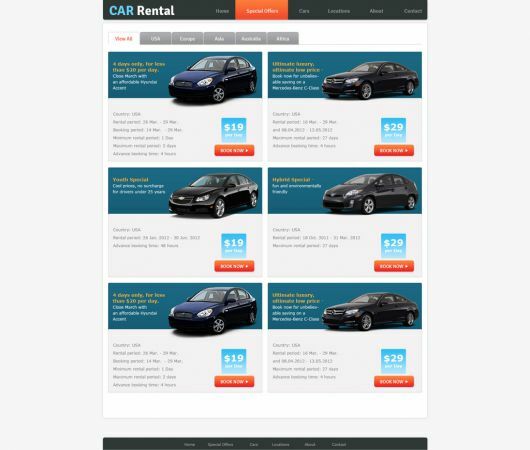 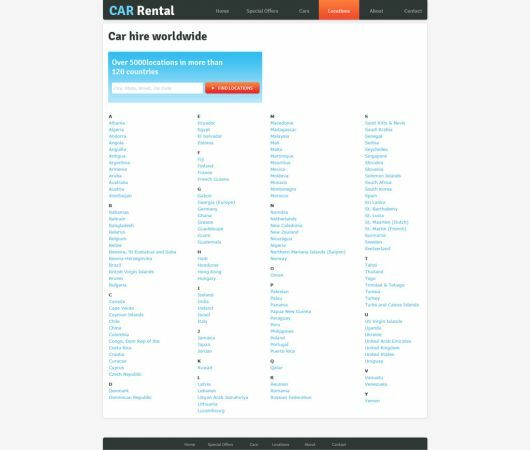 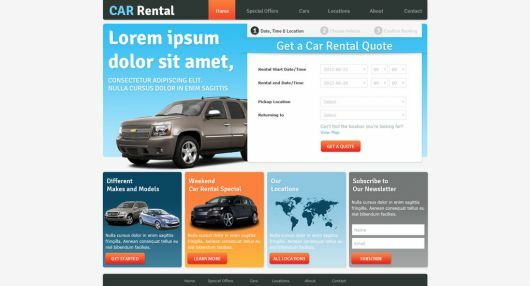 Download our free Rent a Car Website Template to reduce design costs and time. Empower additionally your car rental website with our Rent-a-car Software. 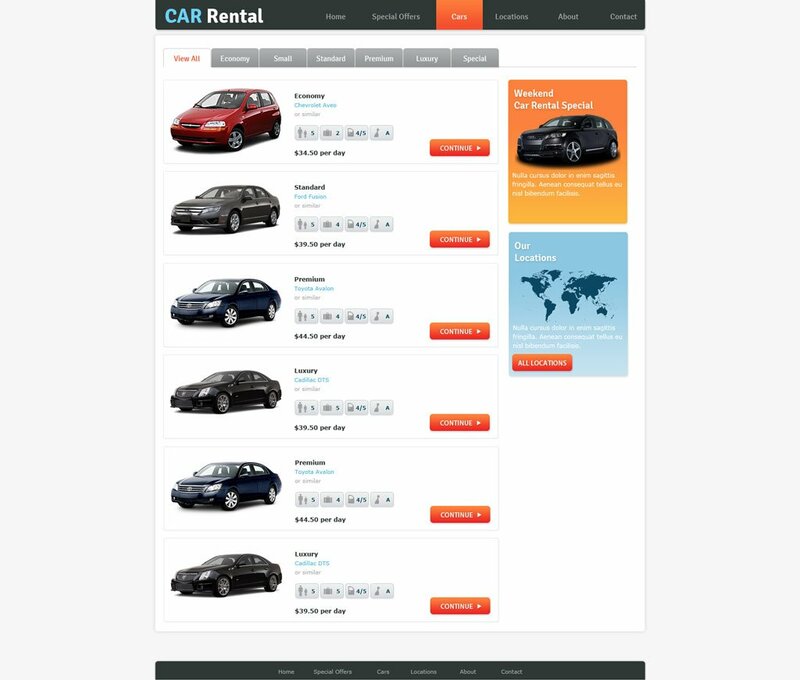 You can also benefit from our turnkey Car Rental Websites and VEVS services. 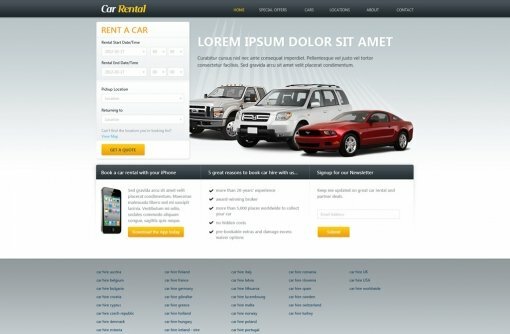 To download Rent a Car Website Template for FREE you need to log in to your account.